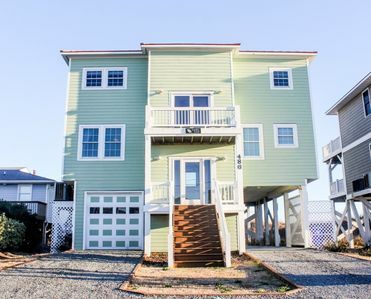 New Construction Home built and finished in 2018! 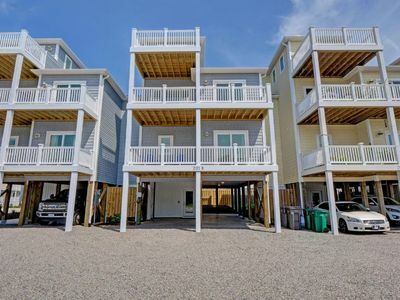 Brand new to the rental program! 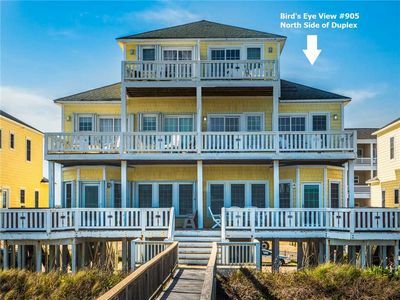 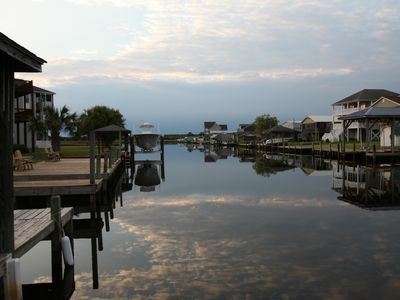 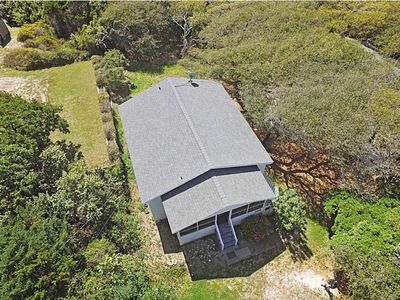 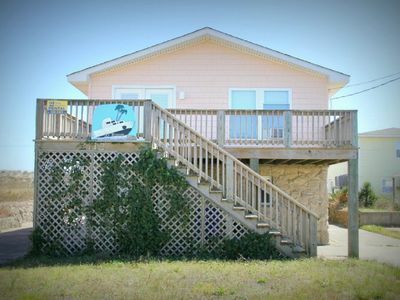 This vacation home is located in Surf City, with great ocean views and sound views and Intracoastal Waterway from the second row. 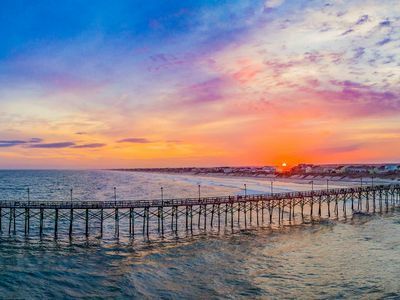 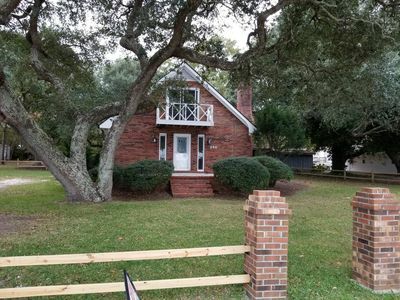 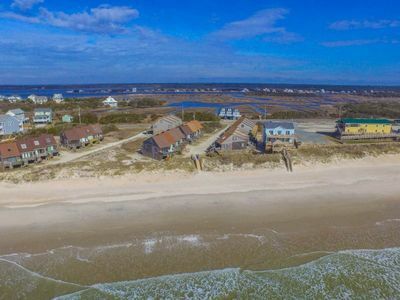 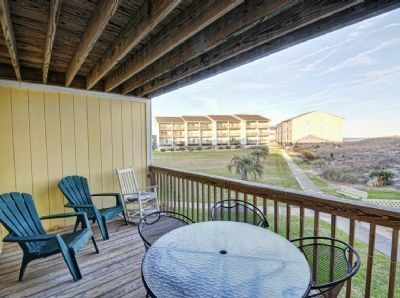 Enjoy the serenity of this little beach town in this home ideally located close to Surf City’s many area attractions such as the fishing pier, shopping, dining, and nightlife. 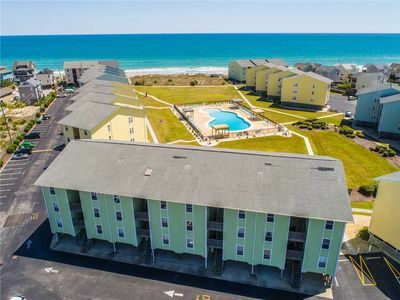 Take a short walk across the street to the most important attraction, the beach! 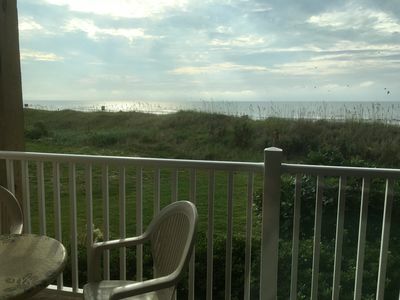 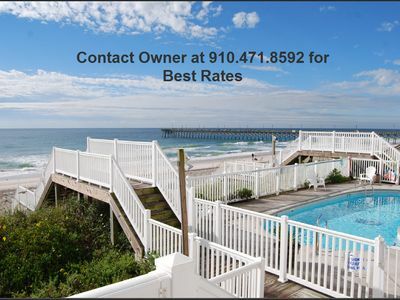 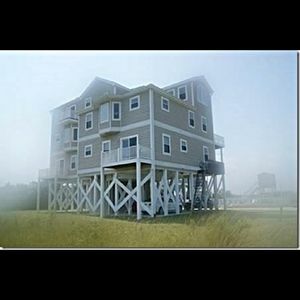 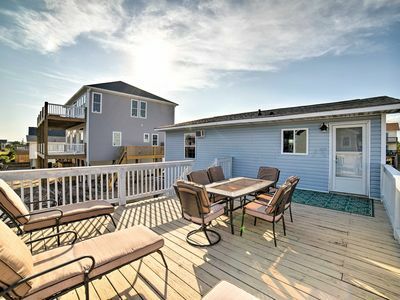 This vacation home is located across from beach access to the sandy shores of the Atlantic Ocean. 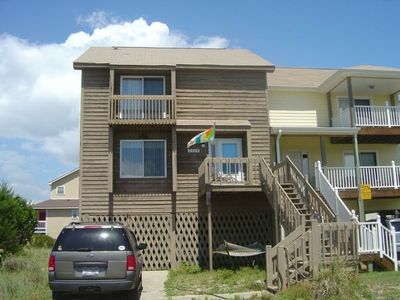 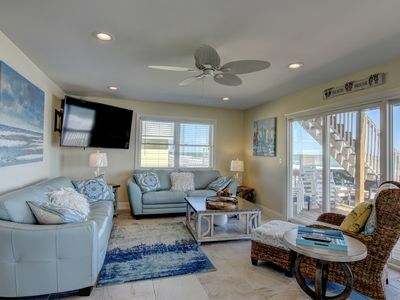 With five bedrooms and four baths this is the perfect place for your family vacation at Topsail Island. 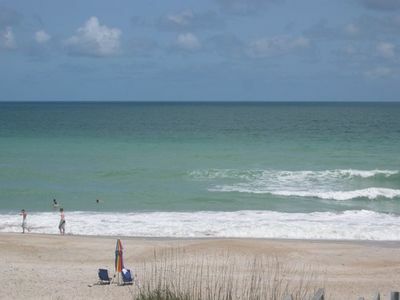 Time for BEACH & Sun! 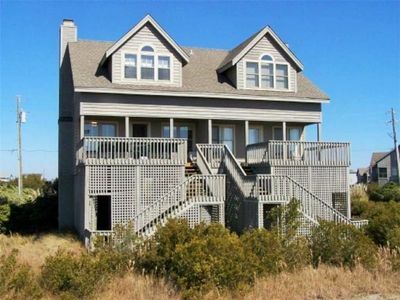 Soundfront Beach House with KAYAKS! 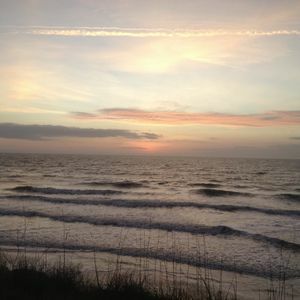 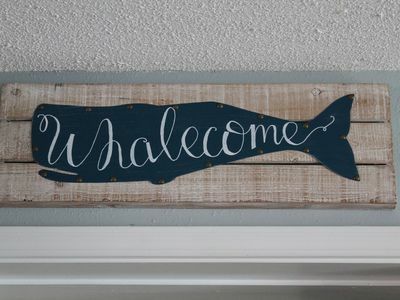 Whalecome Home to your North Topsail Cozy Beachfront Condo!